It has been brewing for some time now, but there is finally some positive cryptocurrency market momentum to take note of. Such an uptrend might not last long this time around either, thus one has to enjoy it while it does. In the case of Ethereum, double-digit percentage gains can be noted already, indicating the popular token might overtake XRP in terms of market cap once again. Many people have speculated there would be an Ethereum price bull run prior to the upcoming Constantinople hard fork. Although some argued such a run already took place last week, it seems that may have only been the beginning of what is yet to come. The past few hours have shown Ethereum can easily turn pretty bullish, although it required a Bitcoin price surge prior to anything significant materializing. Over the past 24 hours, there has been an 11% Ethereum price increase to push the value back to nearly $130. There is also a 6.2% gain in BTC value, as the 0.035 BTC level looms ahead. A jump to 0.04 BTC again seems very unlikely right now, although stranger things have happened in the past as well. On social media, it would appear there are some doubts regarding the upcoming Ethereum fork. Jeff Wiand clearly isn’t amused by how little code has changed because of this network upgrade nor does he appreciate the way ConsenSys tries to actively promote it. Even so, the upgrade will be a tangible one it hits the main net, regardless of how many lines of code were effectively altered. TheWolfofAllStreets would like to caution traders in speculators as to how this bull run might not necessarily remain in place for long. 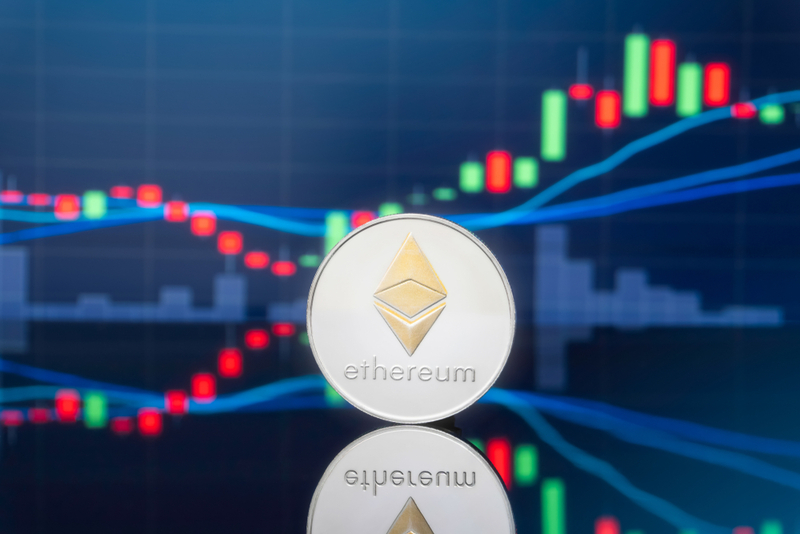 Although it is evident such a massive Ethereum price increase will meet resistance sooner or later, it wouldn’t appear to be a reason for concern just yet. No one should expect ETH to hit $150 or more anytime soon, but other than that, the market looks healthy. Crypto Life Signal, on the other hand, expects another brief jump in price prior to meeting actual market resistance. This user identifies the potential Ethereum price target to be near the $140 level, which doesn’t seem out f place under the current circumstances. As is always the case, any price prediction is a guess more than anything else, thus this information needs to be taken with a pinch of salt. When looking at the overall market trend, it is evident the Ethereum price momentum will heavily rely on what happens to Bitcoin. As unfortunate as that may seem, this current price jump only came to be because of Bitcoin gaining some value after a few rough days. Once that momentum is gone again it would appear the Ethereum price will come crashing down as well. Assuming that doesn’t happen, the coming days could get quite interesting. The post Bullish Ethereum Price Momentum may Push Value Toward $140 appeared first on NullTX.